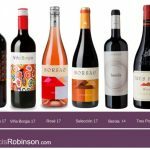 More than 1,400 bottles were tasted this year, and, as usual, they have included something for everyone by exploring the full scope of the vinous world. 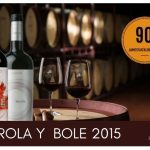 16 countries and more than 35 different grape varieties represented, only 5 red wines from Spain have been selected, in the ranking of 100 Best Buys 2018, each of them very representative of its terroir and variety. 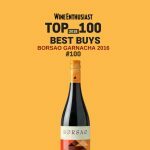 In the top list we found a Monastrell-Mourvedre from Alicante, a Tempranillo from Rioja, a Graciano from Navarra, a Mencía from Bierzo and a GARNACHA from Campo de Borja. 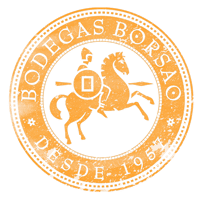 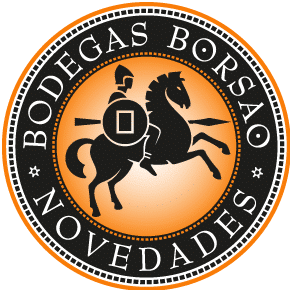 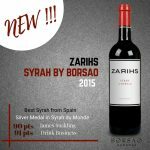 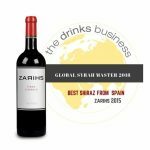 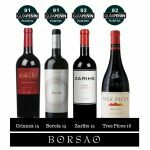 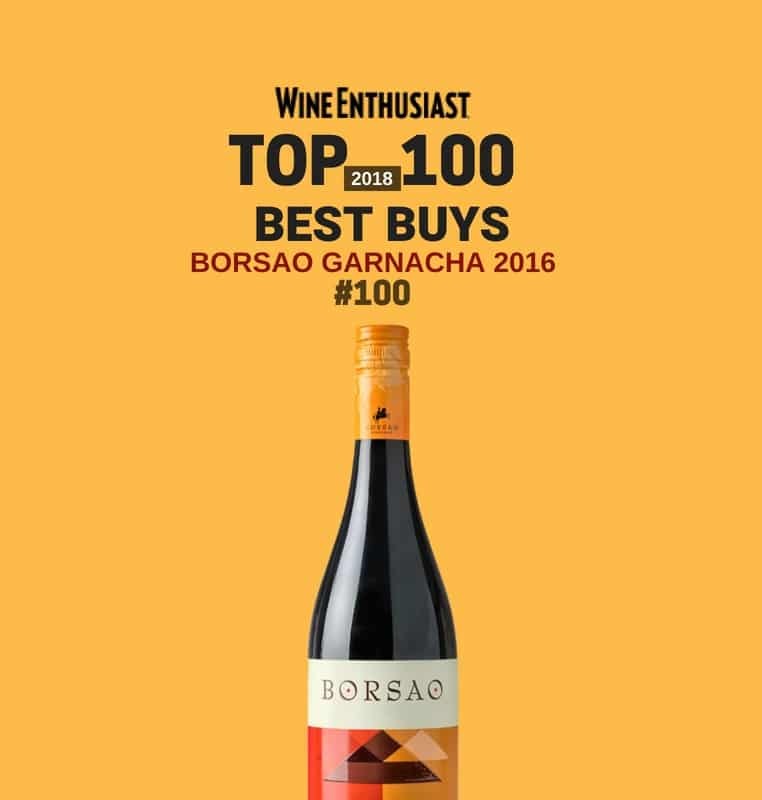 In number 100 of the list “The best buys of the year 2018″ is BORSAO GARNACHA 2016 from Campo de Borja.